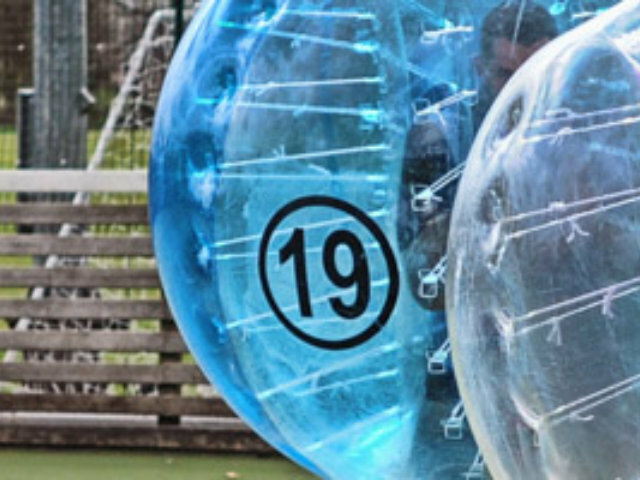 Gather your merry men and ride into Nottingham for one of the greatest stag do experiences on earth: The Nottingham zorb football stag do! Yes indeed, the home of Robin Hood is also the home of one of the UK’s most incredible stag do activities. 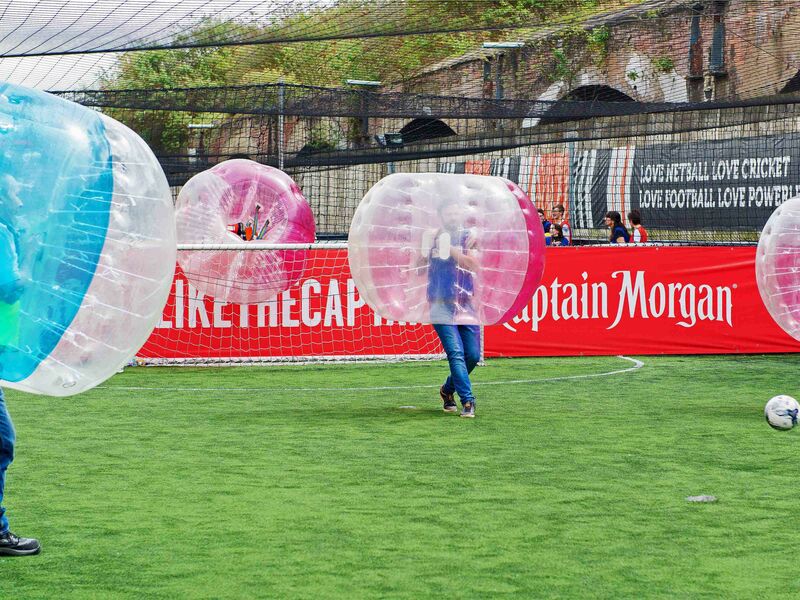 If you’re not sure what Zorb Football is, it’s just like normal football except 10 times funnier and you’re wrapped in a big plastic bubble. As soon as you’ve played it you’ll wonder why you didn’t think of it! 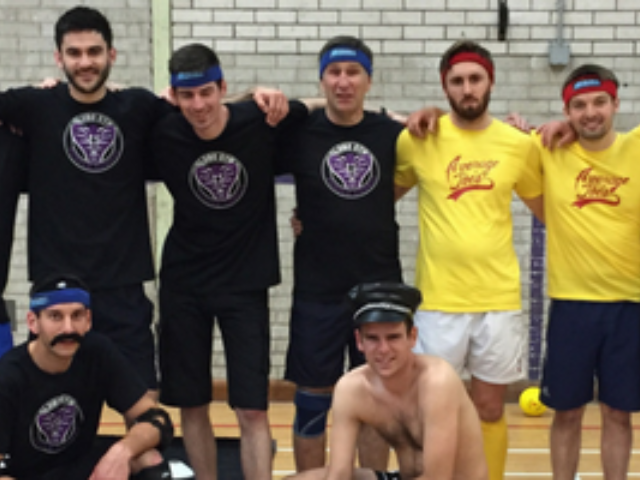 Play a fast paced game of 5-a-side football and show some skills that would make Brain Clough proud! 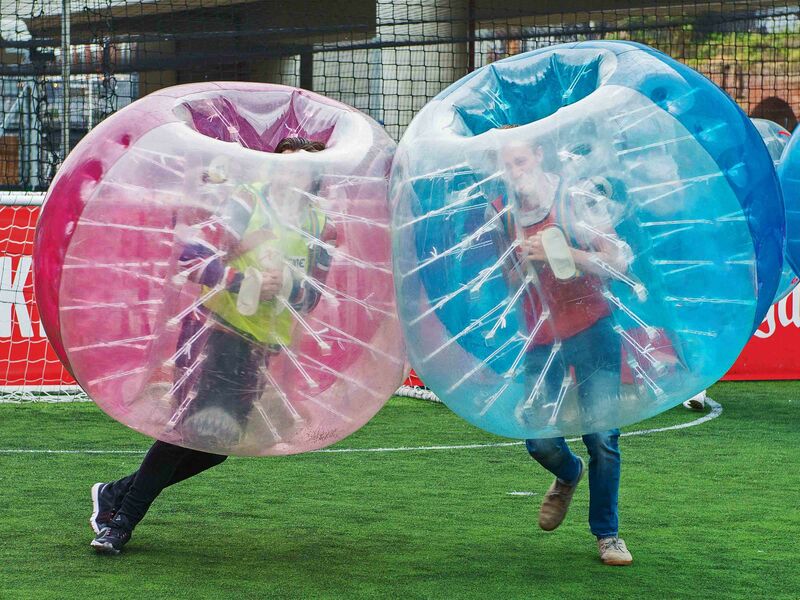 It’s the same rules, it’s the same game, but have you ever tried playing football while wrapped in a bubble? It’s harder than it sounds! Later on, you’ll get to play games like Bulldog and Last Man Standing, adding an exciting twist to this already mad game. 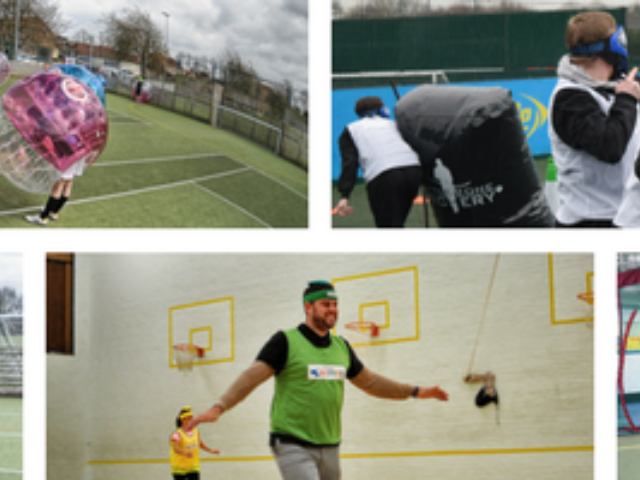 Football is a big and important part of Nottingham’s history. The beautiful city hosts the oldest professional football team in the country, Notts County. 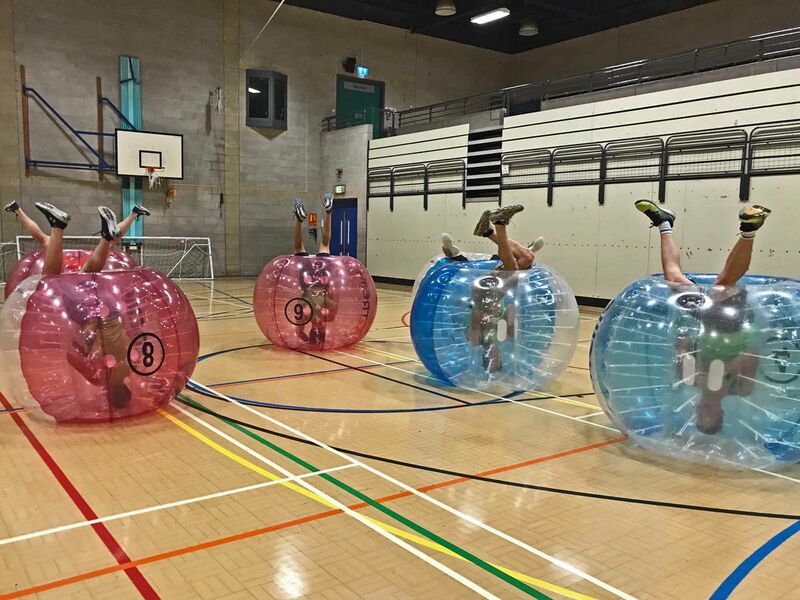 Now it’s time to make history for this city as the origin place of the stupidest football game in history with a game of Nottingham stag do bubble football. 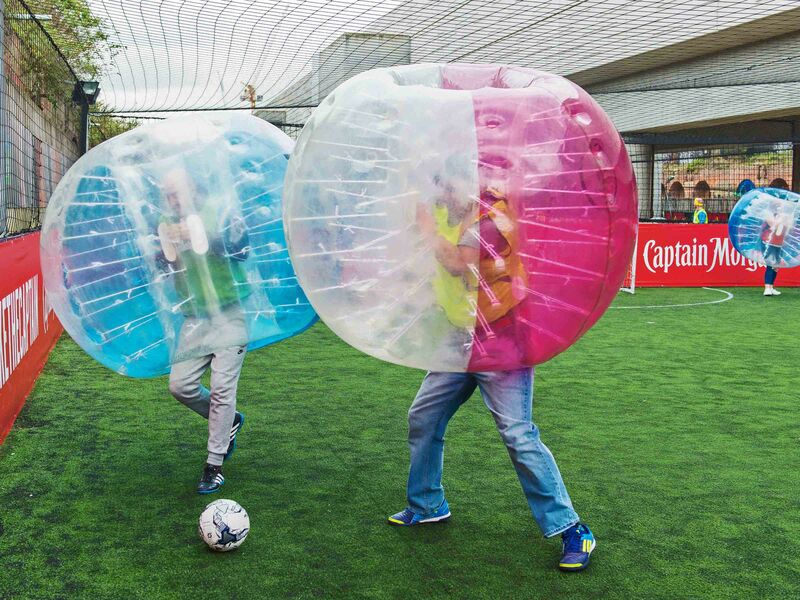 Bounce and roll your way to glorious victory as you charge head on into the other team. 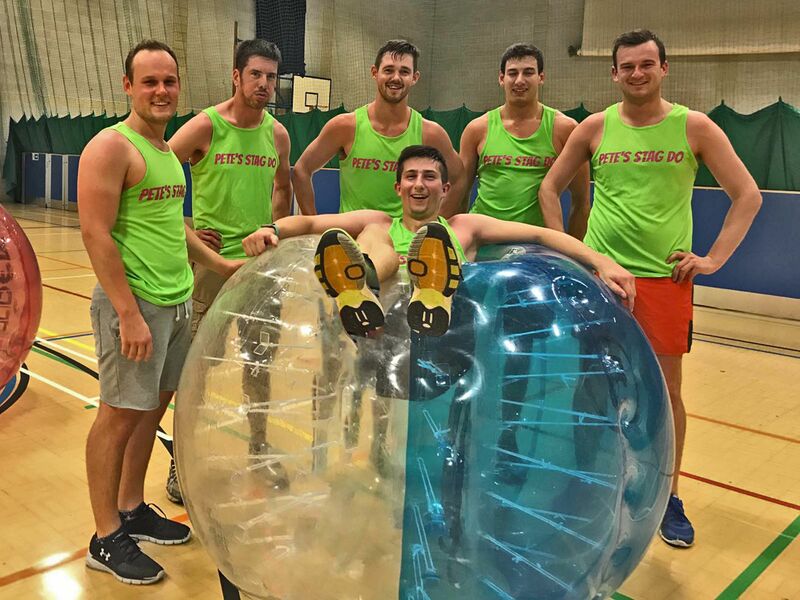 Most of our Nottingham stag do bubble football games are held in and around city centre venues, so it’ll only take a second to dizzily stumble your way into the surrounding bars, clubs and restauraunts. 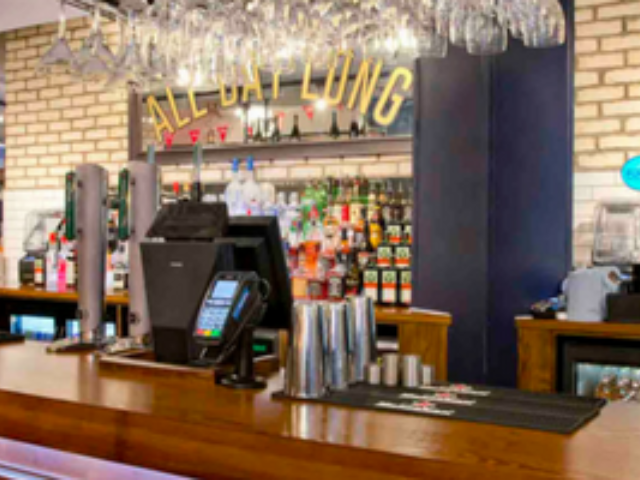 Most of the venues also have changing rooms in case you’re sweatin’ cobs (that’s a cheeky bit of Nottingham slang for you there), and if you’re lucky, a mini bar where you can celebrate your hard won victory with a couple of brewskis (that’s Russian by the way, not Nottingham). 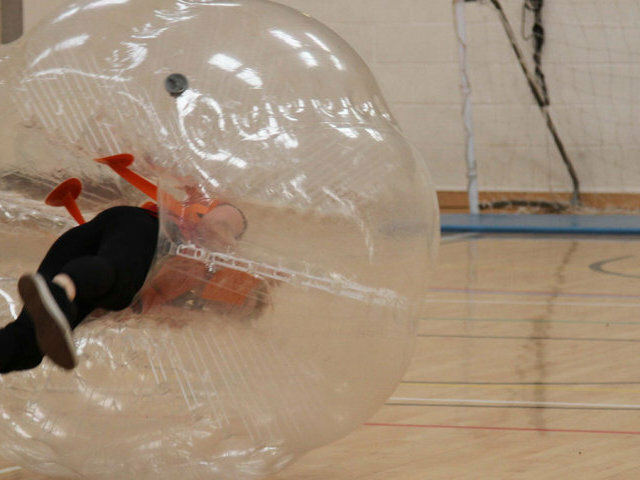 A Nottingham zorb football stag do is an all-around excellent way to celebrate the groom’s last night of bachelorhood.